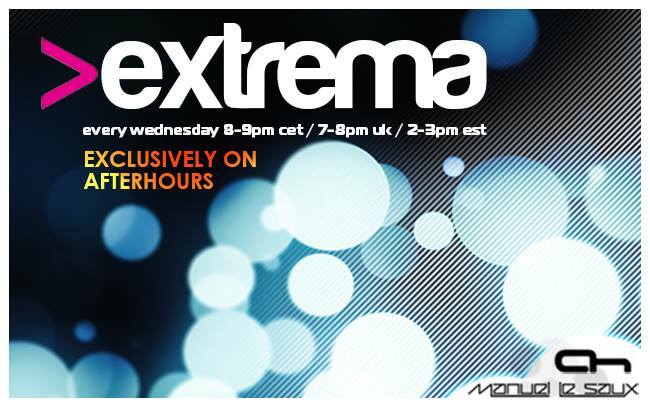 View Poll Results: Which track is Extrema 208 winner??? Support for my mate Paul Gibson this time!!! What happens when it is a tie? ?